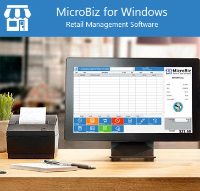 MicroBiz supports popular, value-based hardware that is easy to set-up and works seamlessly with MicroBiz for Windows. MicroBiz supports the following hardware and accessories for MicroBiz for Windows. Low cost, high quality thermal receipt printers with everything you need included in the box. 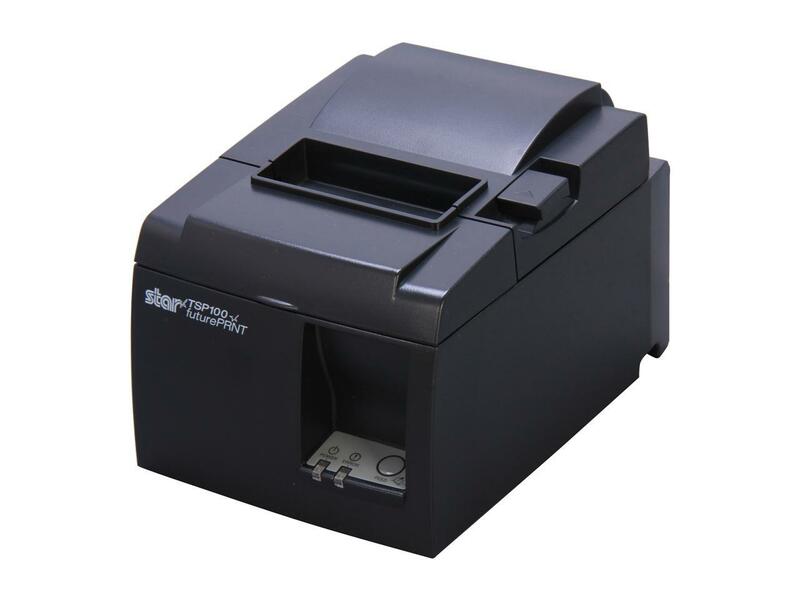 Star Micronics CD3 1616 Automatic Cash Drawer is a cost effective cash drawer that integrates seamlessly into any retail or hospitality environment. 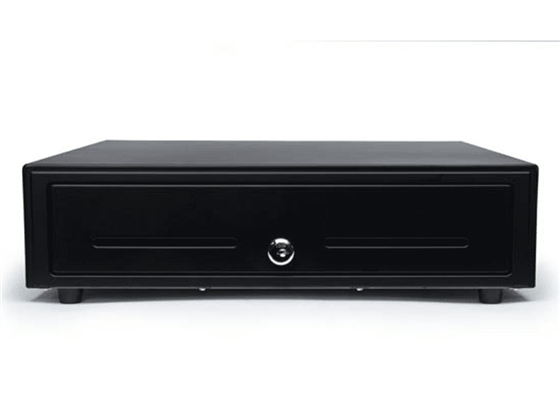 Supports high volume cash handlers with a full size CD3-1616 drawer for easy organization of currency. Includes a black or white stainless steel front drawer cover with dual media slots and a three function lock system. Smooth black or white coated finish provides a unified appearance and complements the connected POS peripherals. Dual media slots provide extra storage for checks and large bills. 3 Function Key Lock at front center allows for an easy manual release via key or electronic release provides added security. Standard printer communication interface and bottom exit cable, hidden from the customer’s view – allowing the CD3 to serve any point of sale set up. Accommodates both Canadian and US currency types of 3 Bill-5 Coin, or 4 Bill-5 Coin set ups. 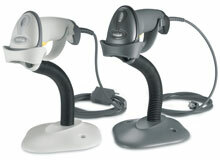 The Motorola LS2208 handheld barcode scanner offers high performance scanning at a moderate price point. 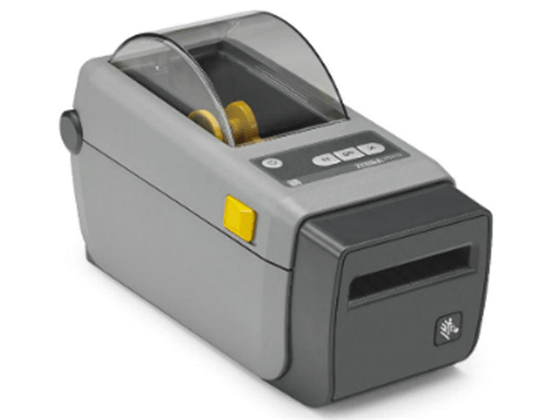 Zebra ZD410 Thermal Barcode Label Printer is the smallest printer in its class, fitting easily in the most space-constrained desktop or shelf. The ZD410 is ideal for printing labels with a shelf life of less than one year. CipherLab 8200 physical inventory hand-held computer with 8MB internal memory and laser scanner. Save hundreds of man hours counting and maintaining your inventory levels with this integrated handheld inventory scanner. 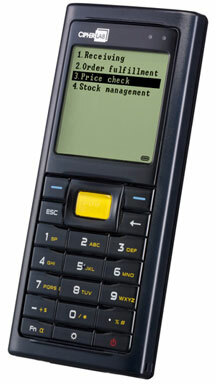 Just scan the bar code and enter the number in stock into the handheld using the keypad (or scan each item). Once complete, drop the device into the cradle and transfer the on hand inventory to MicroBiz for Windows using our connector. With expandable memory to 8MB SRAM you may now upload your inventory to the scanner for SKU validation. Includes rechargeable battery with up to 124 hours of use, and USB data/charging cable. Does not include installation, configuration and programming – which is sold separately. 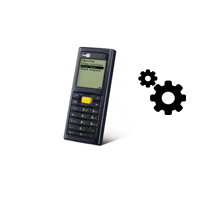 Speed up your deployment of your Cipherlab 8200 inventory management mobile handheld computer by purchasing this software configuration and update service. It includes installation time, configuration assistance, and program download via the internet to get you Cipherlab 8200 handheld computer up and running with MicroBiz for Windows. Requires Internet connection to download configuration application. Only compatible with MicroBiz for Windows. Does not integrate with MicroBiz Cloud. Call our sales team to discuss your hardware options. We support very popular value-based POS hardware. You have several options on how to buy your hardware. 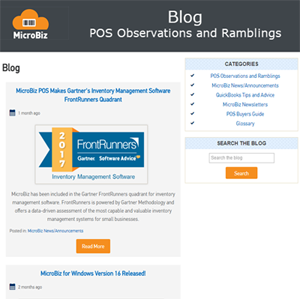 MicroBiz is very flexible and can be used with many popular POS hardware models and accessories. 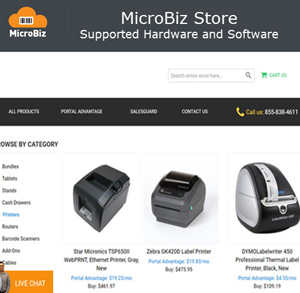 If you’re currently using another point of sale system, MicroBiz might work with your existing printer, bar code scanner and cash drawer. Just test it out and give us a call if you have any issues. MicroBiz works on virtually any PC running a Microsoft Windows 7, 8 or 10 professional operating system – so you should be set with your main computer. 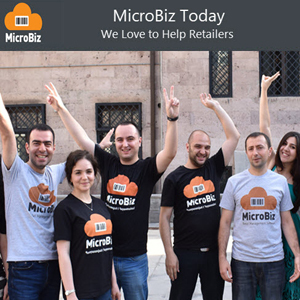 Remove all uncertainty of what model to purchase by buying your hardware through MicroBiz. You will receive plug & play support for printers, bar code scanners and cash drawers, and you will have the ability to work with our support professionals in case you have issues. Plus, you will be running your system on the same hardware that we use to develop and test our software. It you need more hands-on assistance, you can also purchase POS hardware and accessories through one of our certified resellers. We also publish requirements and supported hardware on our website, so if you have some expertise with setting up hardware you can also purchase your POS hardware yourself. 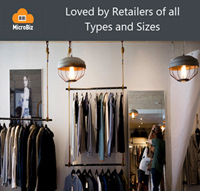 To see which items are supported by MicroBiz, click here. Q. Can I use my existing POS hardware? A. Potentially. We support popular value priced POS hardware from Star, Motorola and Zebra. We have designed our software to conform with POS market standards used by these manufacturers as well as other manufacturers in the industry. So, you may find that your existing hardware works. We recommend giving it a try and see if it works. Q. Can I use MicroBiz with integrated payment processing? A. We offer integrated EMV compliant payments with MicroBiz for Windows through a partnership with OpenEdge Payments. Integrated payments will allow you to use a customer-facing EMV terminal enabling a customer to pay for a transaction using an EMV terminal without your employee handling the customer’s credit card. Integrated also reduces errors, speeds up the check out process, simplify questions, capture electronic signatures. OpenEdge also allows you to keep a card on file and auto update lost and stolen credit cards. To learn more, click here. Want to discuss your hardware options? Please call MicroBiz sales at (702) 749-5353 (option 2 for sales) or press the Contact Us button.